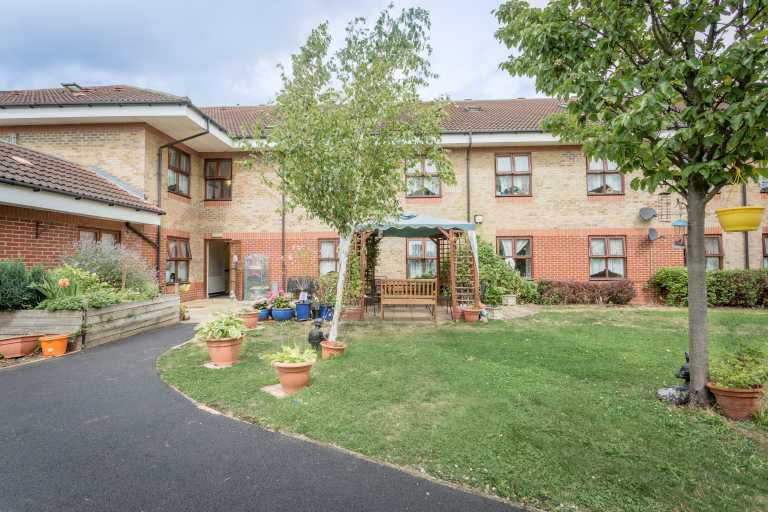 A purpose-built facility situated in the heart of Redbridge, the Springfield Care Centre features 80 rooms divided into six units for service users. 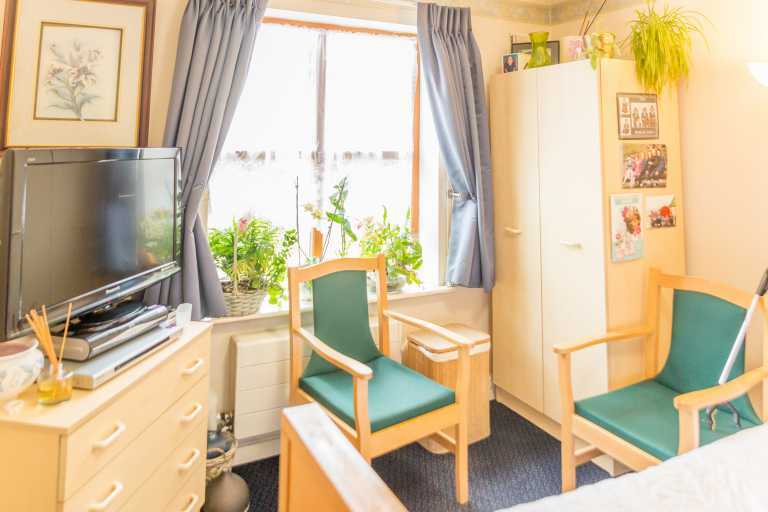 The centre specialises in providing accomodation for those requiring nursing treatment of injuries or physical disabilities, palliative care and for those with dementia. 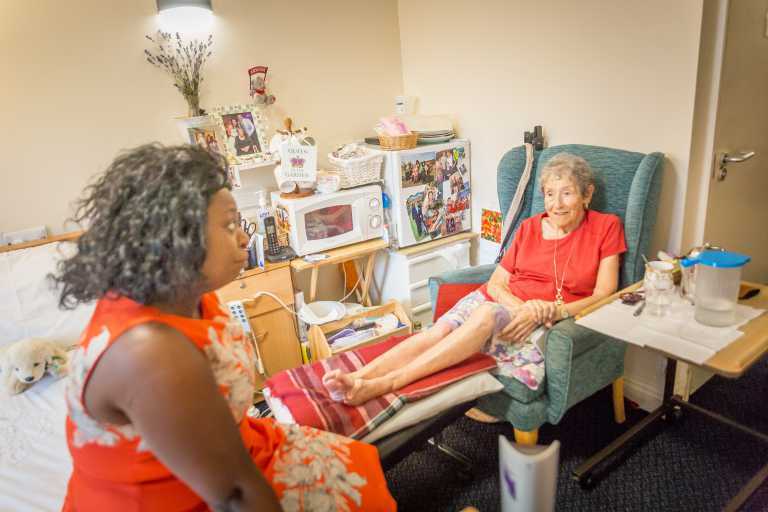 The Springfield Care Centre is managed by Gladys Chibanda, who oversees a team of registered general nurses, carers and activity coordinators. To aid communication with service users, a range of languages are spoken by staff, including English, French, Punjabi, Gujarati and Urdu. Outdoor areas at Springfield Care Centre includes two gardens, with a bird aviary and raised flower beds for wheelchair users to access. The kitchen is run by a head chef and assistants, ensuring the nutritional and dietary needs of service users are met at all times. There is an en suite available in every room and WiFi access is available for free. Pets are allowed for service users, helping to make them feel more comfortable in their new surroundings. Each unit at the centre features a lounge and dining area, with a dedicated laundry room and maintenance team for the upkeep of the facility. With members of staff dedicated to keeping residents active, entertained and social, there are a number of things which service users can get involved with. Bingo, board games, entertainers and outdoor games are just a few of the items on the agenda – fetes and fundraisers at Springfield are also held in the grounds when weather permits. 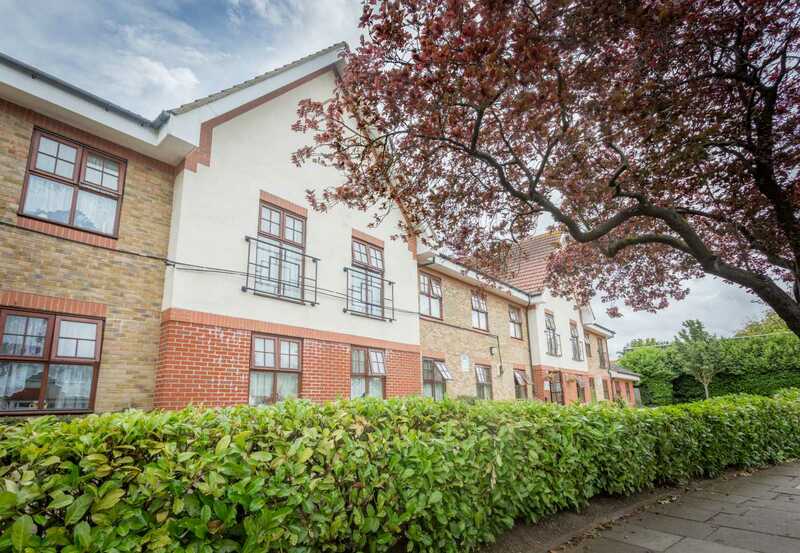 Since the home is well situated – with bus routes close by and local shops, gardens, Ilford city centre, a cinema and a leisure centre all within reach – service users are able to take trips out where they have capacity. Trips to local day centres are often arranged, but family and visitors can also accompany service users for excursions. Private parking is available on site with free street parking also available. There are no set visiting times for weekdays, and visitors are also welcome at the weekend – registered general nurses are present 24 hours a day, seven days a week. 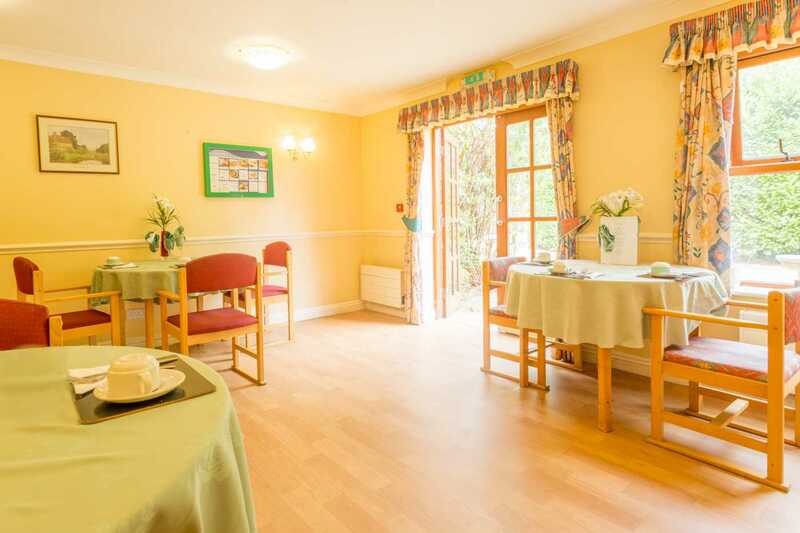 To learn more about Springfield Care Centre, please don’t hesitate to contact us. Our office hours are monday to friday, 9am to 5pm and we’d be happy to book a viewing if you’re deciding on a care facility for yourself or a loved one – alternatively we can have a brochure containing more details sent out to you.